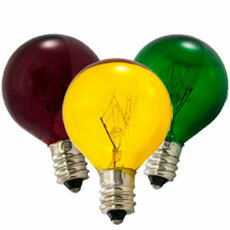 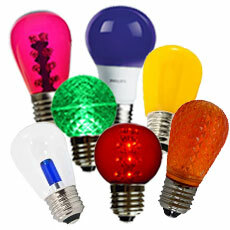 Colored light bulbs are party favorites! 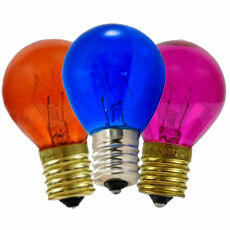 You can set the mood for any event with any of these light bulbs. 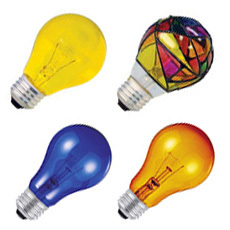 Whether you're having a sporting event watch party and want your favorite team's colors or maybe celebrating a holiday with special colors, these light bulbs are sure to be everything you're looking for!